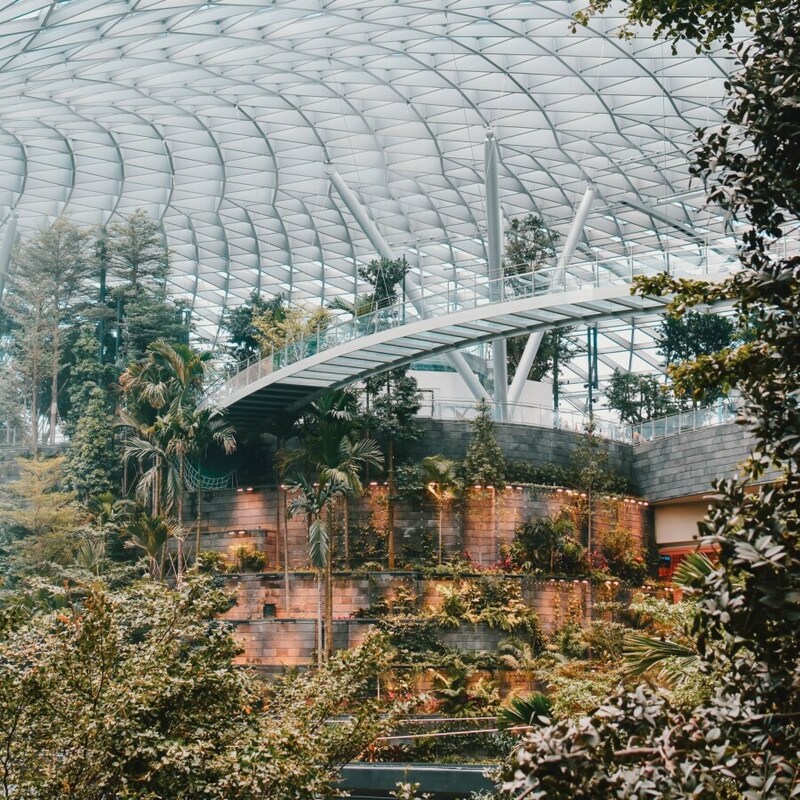 The much-anticipated Jewel Changi Airport in Singapore, with more than 280 shops and food and beverage outlets, is all set to open its doors to the aviation world on April 17. Located next to Terminal 1, it is connected to T2 and T3 via air-conditioned travelators. 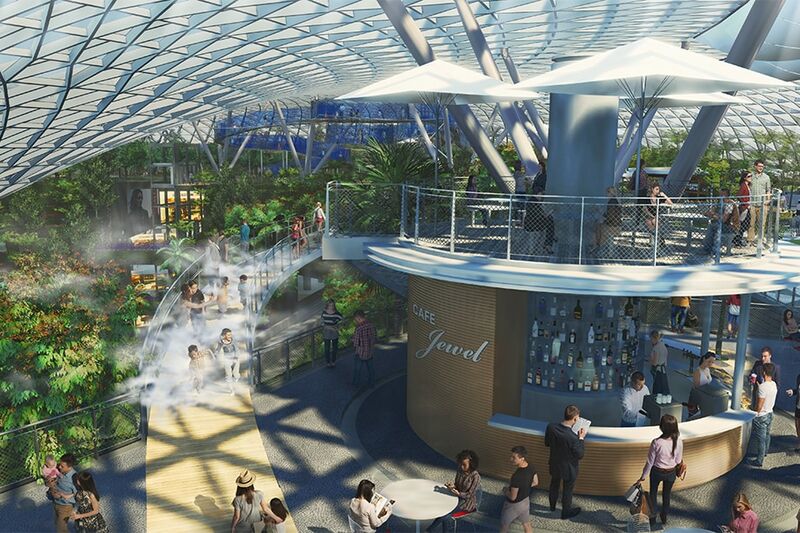 When the Jewel opens, passengers of 26 airlines, will be able to access an early check-in lounge serving passengers Here is a sneak peek. 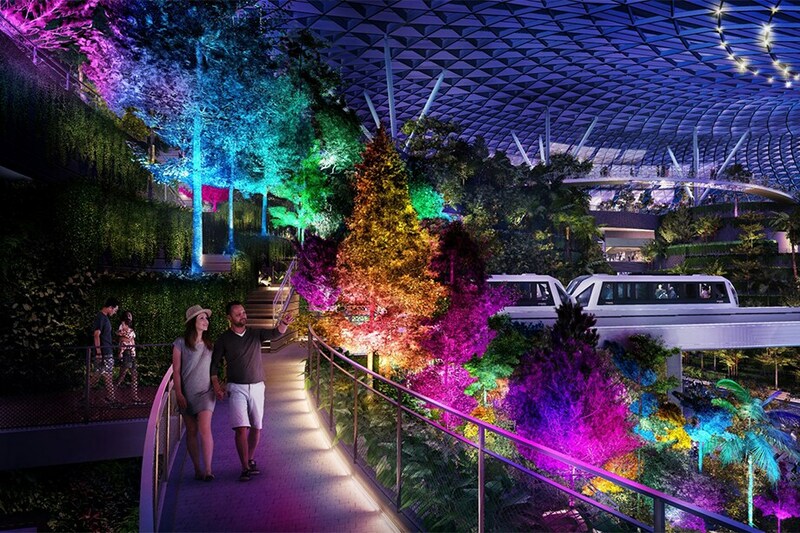 The $1.7 billion complex is an investment in Changi Airport’s future and Singapore's continued success as an aviation and tourism hub in an increasingly competitive environment reported the Straits Times. 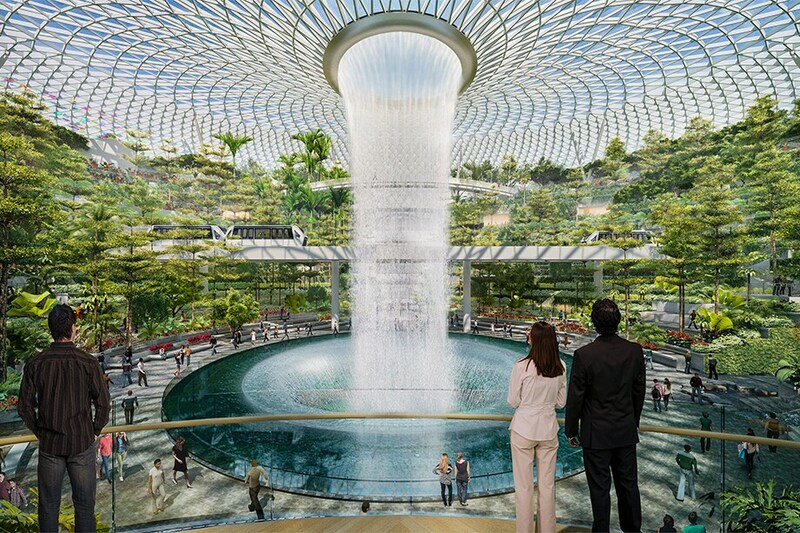 The park will feature a 50 metre suspended bridge with a glass flooring that will allow visitors to look down at the greenery below. It also boasts a 250m-long bouncing net, which at its highest point will be suspended 8 metres above ground. There are play attractions including mazes and slides. 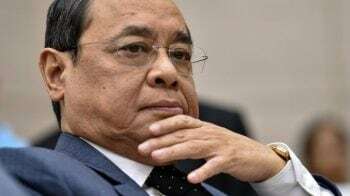 The Jewel first began with the need to expand the capacity of Changi Airport’s Terminal 1 as well as its open-air carpark, according to the Changi Airport. This led to a strategic vision with the conception of Jewel as the go-to destination to augment the airport’s position as a leading air hub globally and boost its appeal as a stopover destination for travellers, it said. The result is a mixed-use development with gardens, attractions, retail, dining, a hotel and facilities to support airport operations. 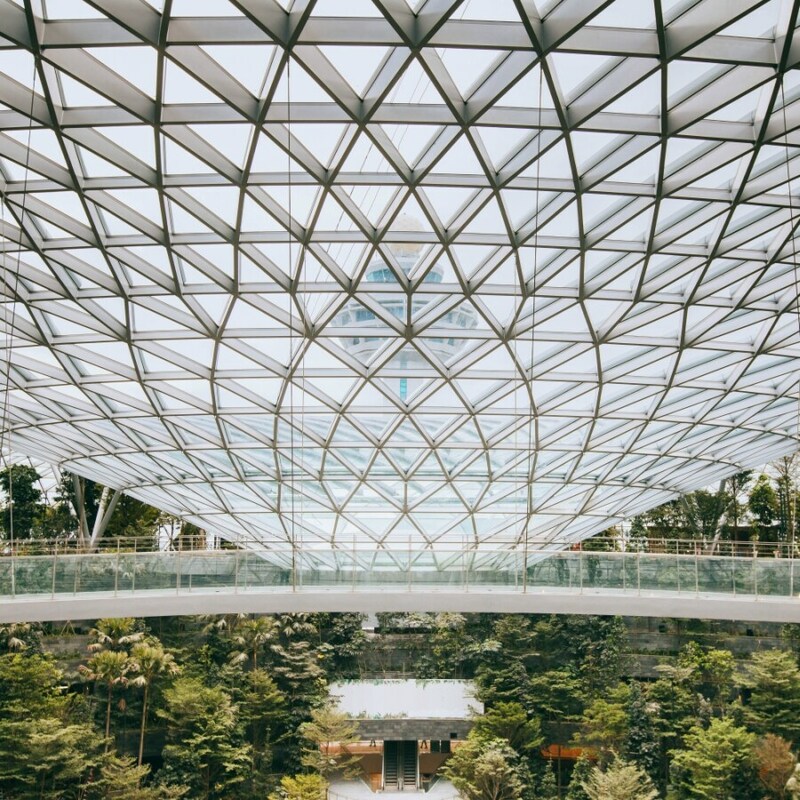 Nature has been integrated with engineering marvels housed under a striking glass and steel dome. 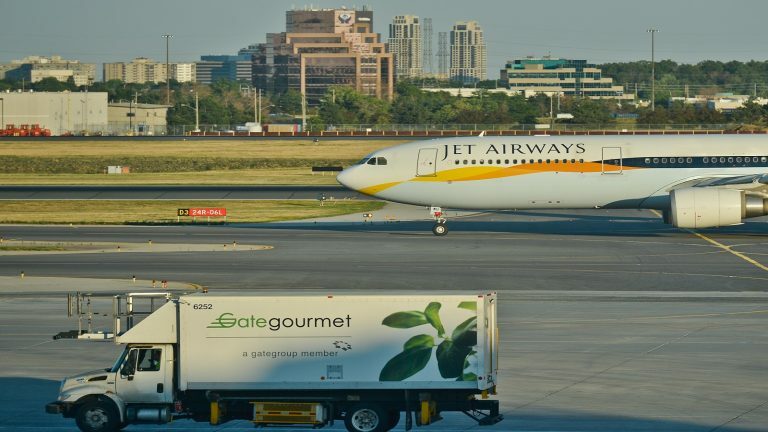 Among the aviation facilities that include integrated ticketing and baggage services for fly-cruise and fly-coach transfers, reported The Strait Times.